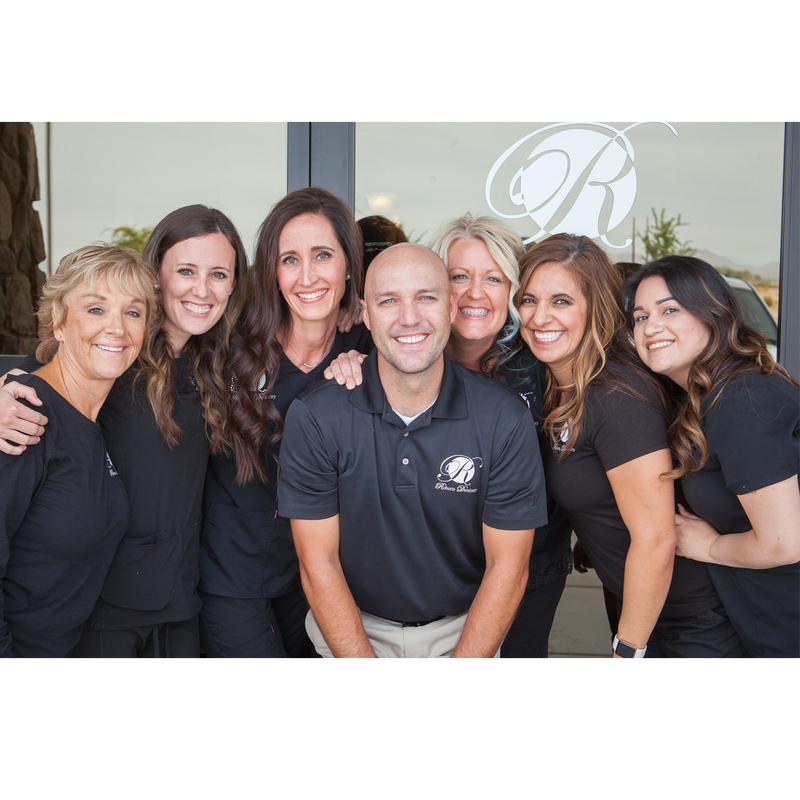 We have spent years refining the experience for our new patients so that you are able to feel at home after your first visit. We hope that your experience in our office will be unlike any you have had before at the dentist. Everything we do is centered around creating a positive dental experience for our patients. Feel free to ask one of the staff for a tour of the office so they may introduce you to various members of our team and see the wonderful new technology that we have to offer. we have also included on this page access to our written office and financial policies, and copies of post-op instructions for many of the services we provide. If you do not have Adobe Acrobat Reader you may click on the button below to download and install the program on your computer.